Everyone needs a ROBiT! 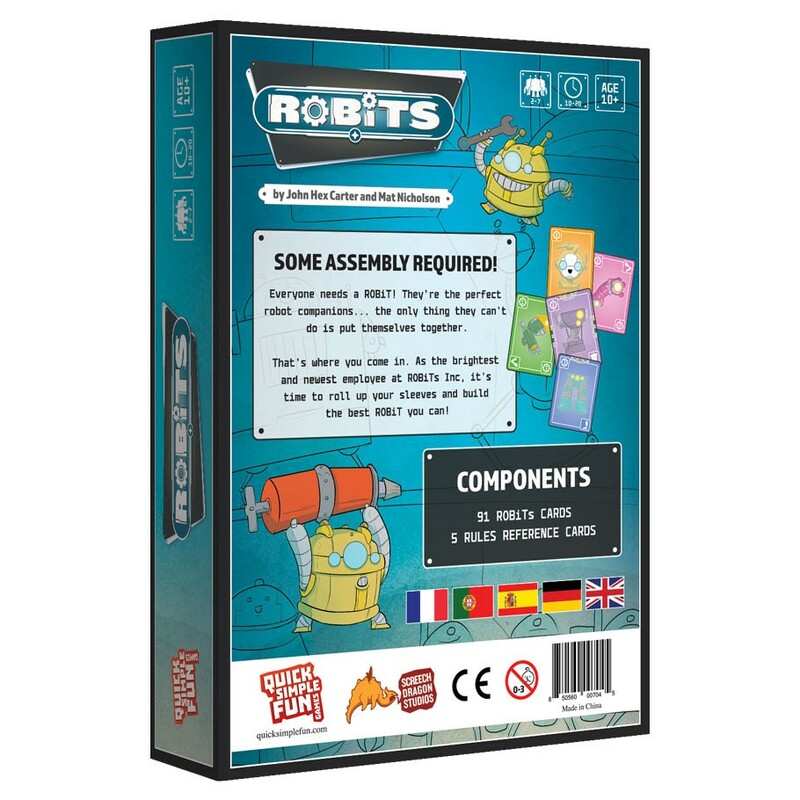 They’re the perfect robot companions... the only thing they can’t do is put themselves together. That’s where you come in. 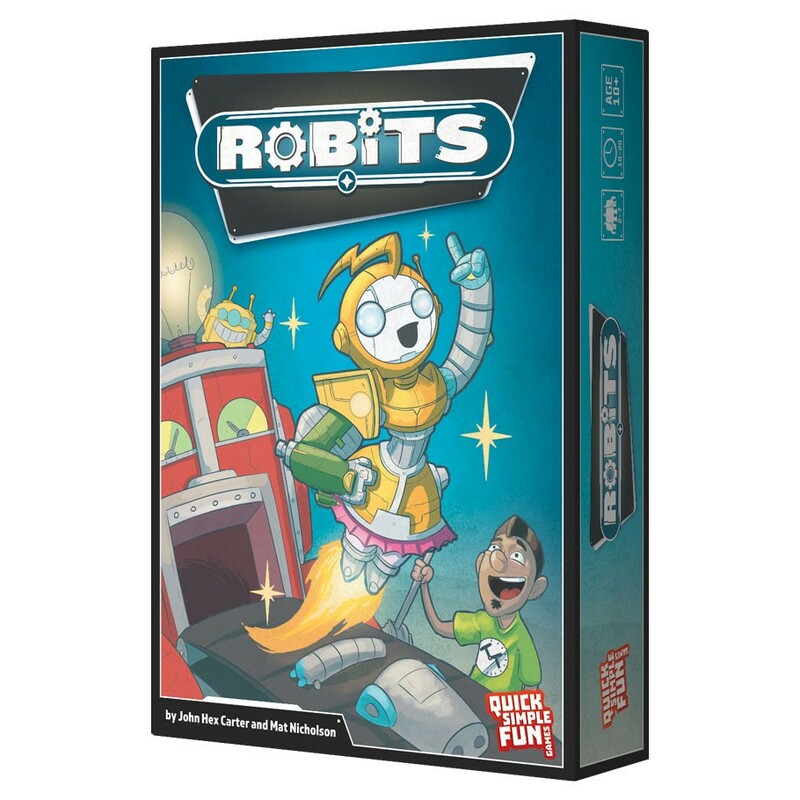 As the brightest and newest employee at ROBiTs Inc, it’s time to roll up your sleeves and build the best ROBiT you can!